Thank you for taking the time to visit my website. It’s a privilege to be recognized as a top producing agent in the Triangle Area for over 20 years. 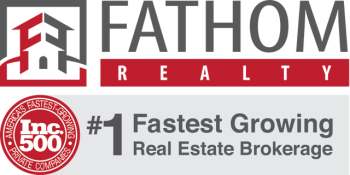 Over the course of my career, I have helped close to 1,000 people buy or sell a home in the Triangle Area. Whether you are buying or selling a home in Pittsboro, Chapel Hill, Cary, Durham, or the surrounding area, you have found an agent here you can trust to serve your best interests. If you’re selling click here to learn more about how I can help to ensure your property sells as quickly as possible for the best price. If you’re buying click here to learn about the process and how I will help you every step of the way. Please feel free to stop by and visit us at our new Pittsboro Location in Chatham County NC! New Trend in Real Estate Recycled Glass Countertop!